Tigers In The Wild. Just As They Should Be. Recently, Thailand snagged headlines when their famed tourist attraction--the Tiger Temple--was revealed to be a cruel tourist trap that did anything but benefit these beautiful animals. As past Tiger Temple visitors quickly deleted their Tiger selfies, one thing became clear: the only way to ever enjoy wildlife is (spoiler alert) in the wild. What's Special About This Experience? 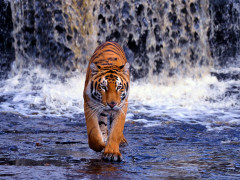 On this customizable safari, you’ll head to the colorful and exotic country of India to track tigers in their natural habitats. You will be escorted by trained local naturalists for game drives through the stunning Kanha National Park, where you’ll see tigers roam free amongst verdant green fields, lush rainforest and balmy weather--the way nature intended. 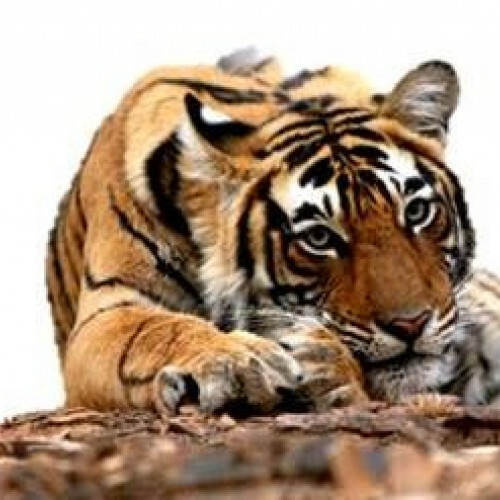 The Kanha National Park is a sanctuary for these wild cats who need ample space to run, play, hunt and live free. For 10-days, you’ll immerse yourself in India’s wildlife, stay at an on-property lodge and walk away knowing that you were a responsible tourist. 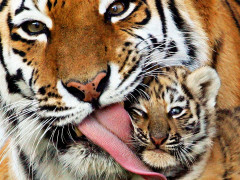 Look at it this way, any tiger selfies you snag on this trip will be ones you can be proud of having for years to come.